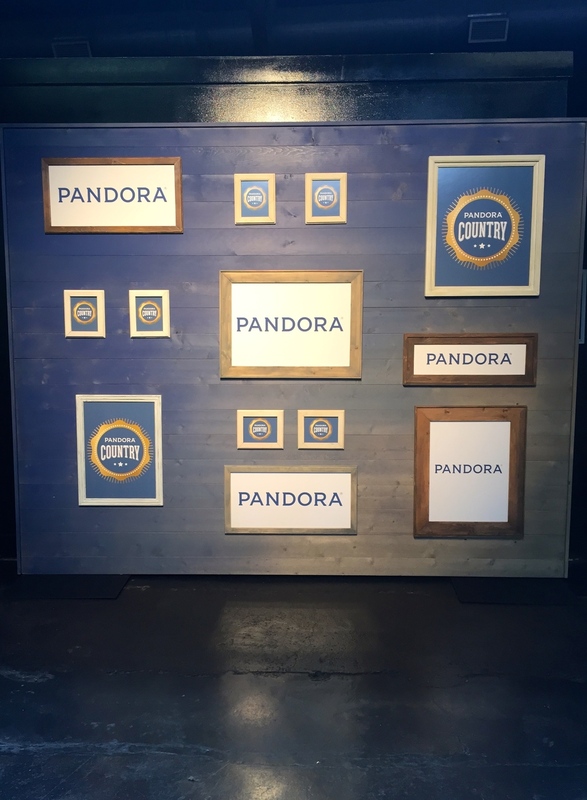 For the Pandora Country show at Marathon Music Works, MadeFirst fabricated two photo-op walls and a bar back. Custom signage and graphics were also provided. 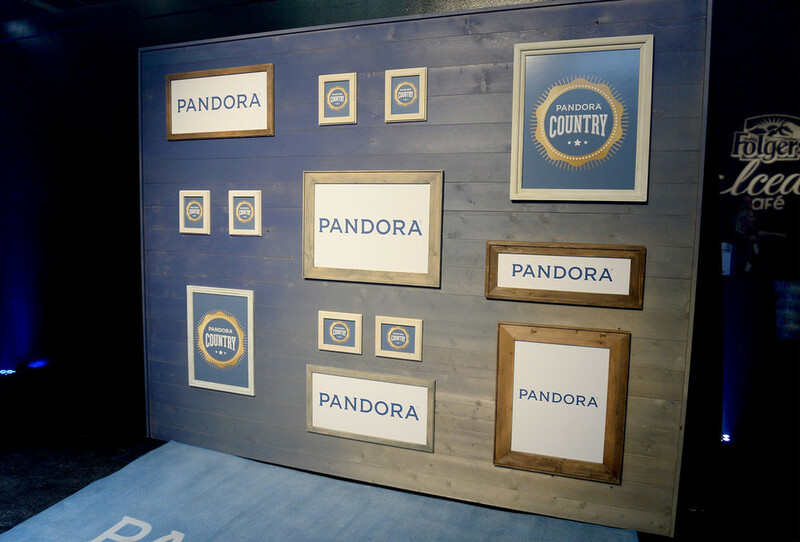 Musical performers included Kelsea Ballerini, Dustin Lynch, and Thompson Square.